Have you ever stopped to think that when it comes to your vehicle, you deserve better than generic? Many brands will offer you a competitive price, but at the cost of lower quality for something that won't last very long. You end up paying more in maintenance, repairs, and more frequent vehicle changes in the long run-you lose out in terms of real value. For something that gives you durability for the long haul, quality you can rely on, along with refined touches of luxury that make it a true joy to drive, go with the brand that raises the bar. Don't settle for less-Choose Dodge. 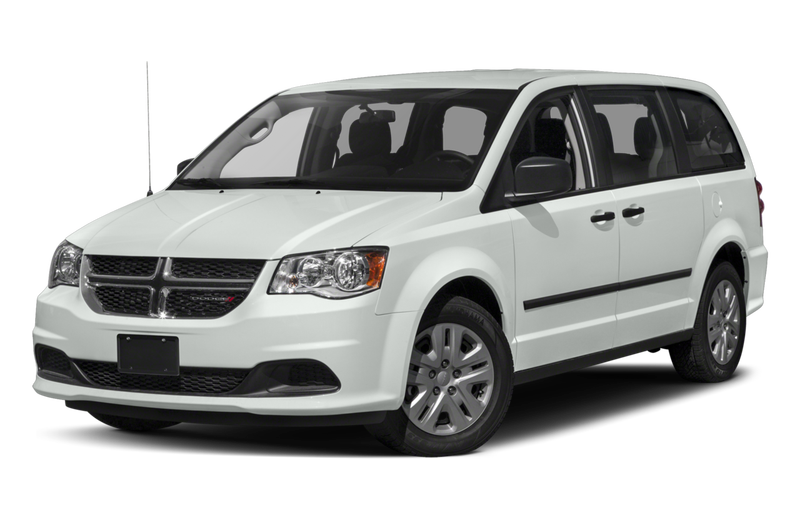 And for a quality Dodge, the best place to start is with a quality dealership. 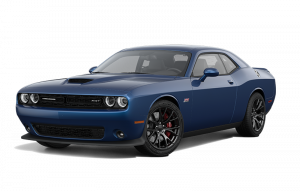 Milton Chrysler offers a superb selection of Dodge vehicles, with incredible deals on new and used models, an exceptional parts and service team, and most importantly, a strong passion for all things Dodge. We are positive we can assist you in finding the perfect vehicle to suit your lifestyle and needs-the vehicle you'll drive with no small amount of well-earned pride. 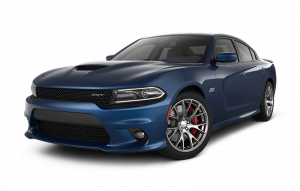 Come experience the Dodge dealership that rises above the rest when it comes to customer satisfaction - we are just a short drive from Georgetown! Conveniently located in Milton, Ontario, we serve Georgetown and other surrounding areas. Our lot is just a short drive away, and entirely worth it considering that in addition to our large inventory, we have the best prices around! 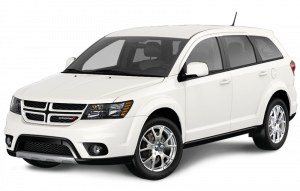 So come and check out our fine selection of Dodge RAM pickups, Grand Caravan minivans, Charger coupes and Challenger muscle cars, and book your test drive today. You won't know true quality until you feel the Dodge difference first hand! When it comes down to choosing the right dealership for your next vehicle purchase, there are certainly many factors to consider. 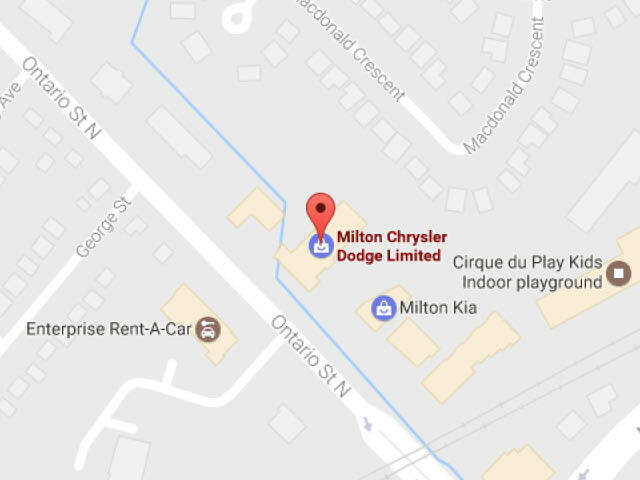 Does Milton Chrysler have what counts the most? You bet. Home to the Best Price Guarantee, we offer the sharpest deals in town! You won't find a better price anywhere else, so view our selection online or swing by and come take advantage of our incredible deals today! You don't always have time to check a dealership's new arrivals, just to see if they have the exact car you desire in stock. Thankfully, now you can use the modern advantages of online technologies like CarFinder! Simply fill in the details of the vehicle you want and we'll take care of the rest. As soon as we find a match, or it finds its way into our ever-changing inventory, we'll get in touch with you. Easy, time-saving, stress-free - it's just what you'd expect from a top Dodge dealership in the Georgetown area. When considering a pre-owned vehicle, several worries can pop into your head. What has it gone through? Why was it sold? Are there any persisting issues with it? The list goes on. However, at Milton Chrysler, we provide transparency with every used car on our lot. Thoroughly inspected, some even certified with a condition as good as new, we also provide the transparency of a CarProof history report upon request. Shopping for used vehicles at Milton Chrysler means shopping with peace of mind. No one likes the overzealous salesperson stereotype-being pushed into a sale never makes for a good purchasing experience. That's why at Milton Chrysler, when we say we put you first, we mean it. We ensure you are at ease at every step, following your pace, at your comfort level. Just browsing? Great! We love to share our knowledge and passion for Chrysler, Dodge, Jeep and RAM! Know what you want? Excellent! We'll assist you to make the process as simple and straightforward as possible. With Milton Chrysler, you shop your way-and we're here to help.